The tale of the new 2011 Honda CR-Z Hybrid Sport will be launching in Malaysia is getting more solid now. 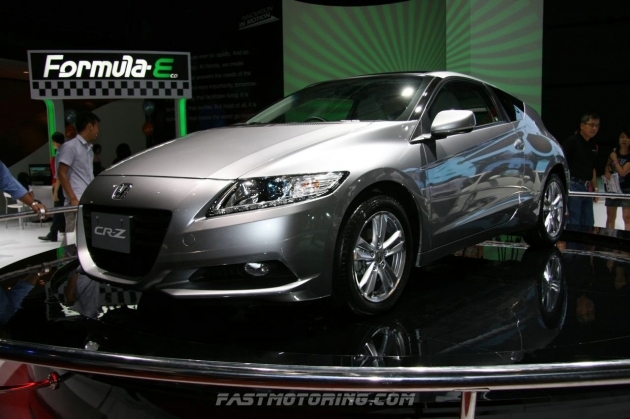 According to our insider, the CR-Z is targeted to launch in Q2, 2011. 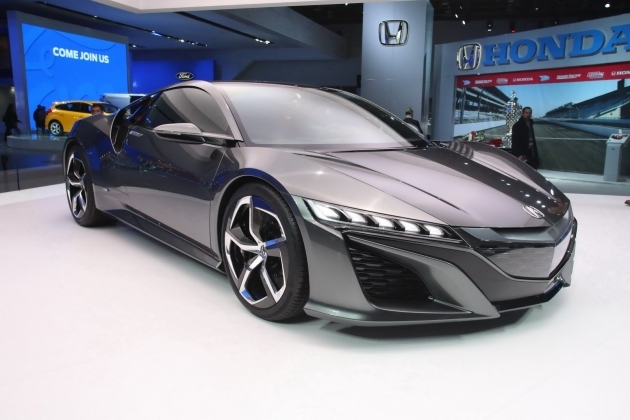 Fellow petrol head that in love with manual gear stick, you are in luck as Honda Malaysia will be importing the 1.5 Hybrid in Manual and maybe CVT transmission. Pricing wise, it remained as our estimation at the mark of RM120k.